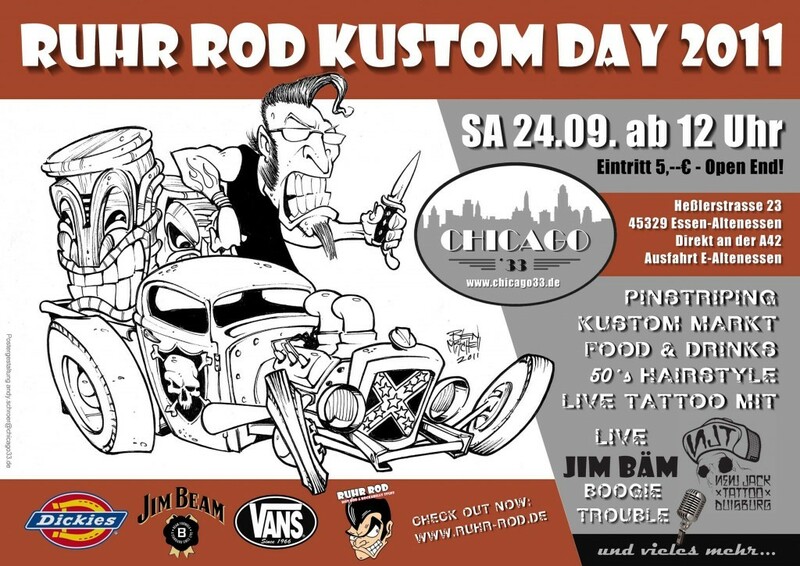 half the time i don't even know what's going on..
luckily there's the workin class kustoms blog!! a very nice blog that's being frequently updated..
it doesn't only keep track of shows to come ,but also some nice reviews too!! no reason to get bored!! wanna catch me at a show?? 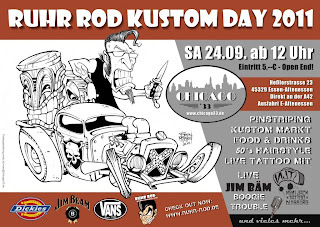 than one show you can't miss out on is the Ruhr rod kustom show! !